Wave your magic wand and meet the Bananas in Pyjamas and their friends. Play games, watch videos, be creative! 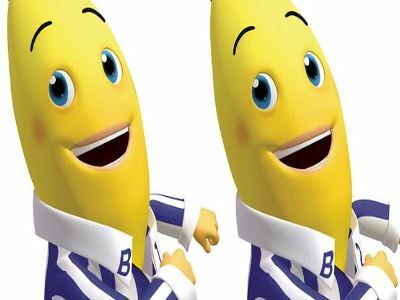 What Do you think about Bananas in Pyjamas ?